Does your company worry about the current labor market situation? Do you consider that the shortage of qualified workforce would be addressed by employing foreigners? Are you interested in how to proceed, what to watch out for and what mistakes most employers and foreigners do? Then do not hesitate to visit our workshop! WORKSHOP IS ONLY IN CZECH. 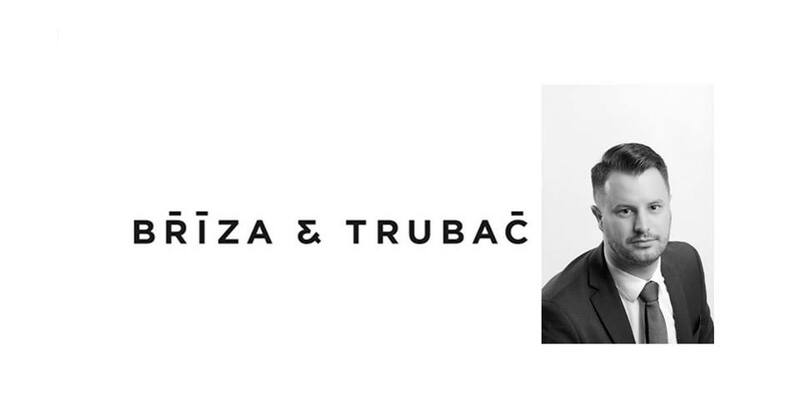 Organized by: Bříza & Trubač, attorney's office, workshop is lead by lector Patrik Koželuha. 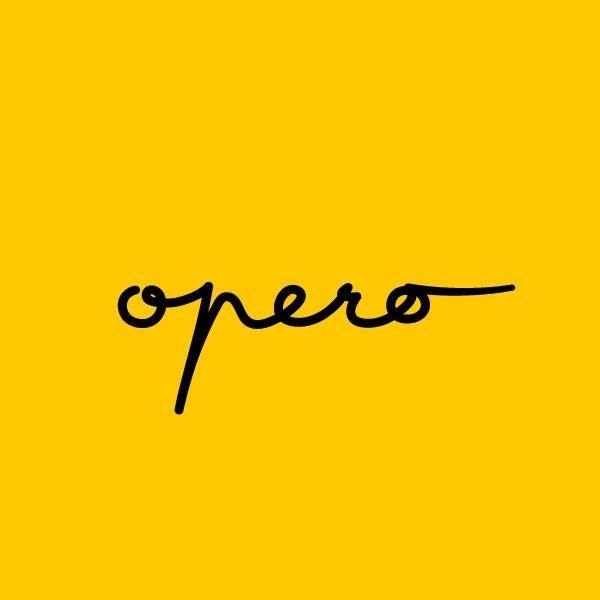 Register on the Opero website. Entry is 200 CZK + free of charge for members of Opero.